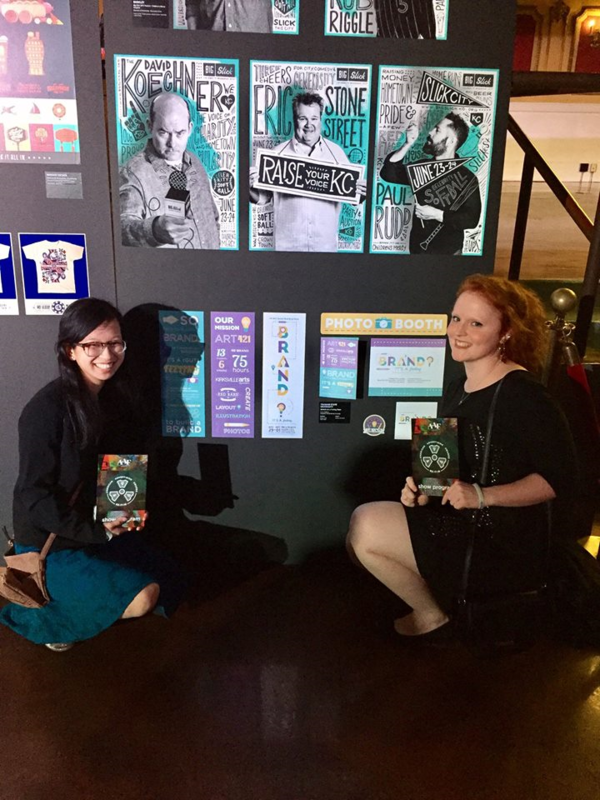 CONGRATULATIONS to Claire Nipper and Shelby Frazier for their Silver Award at the American Advertising Federation Kansas City ADDY Awards! The ADDY Awards is the world’s largest advertising competition with over 50,000 entries annually. The Kansas City ADDY Awards has historically been one of the largest — if not the largest — local ADDY award show in the country.